Manufacturing is still the largest single employment sector in Bruce. Local businesses are transforming into high-tech advanced manufacturers and cracking new export markets. The Liberal government has no plan for Australian manufacturing. Manufacturing is vitally important to our local community and our nation. Government has a responsibility to help business to trade and grow. The Liberals gutted Australia’s industry and innovation programs. And they goaded Holden and Toyota into leaving Australia, effectively ending the historic Australian automotive production industry and dozens of supporting industries. Thousands of jobs are under threat across Melbourne’s south-east as a direct result of the laissez-faire attitude of the Liberal government. Young people and older workers are especially at risk. In some areas we’re already at crisis levels – for example the unemployment rate in Dandenong is consistently around twice the metropolitan average . 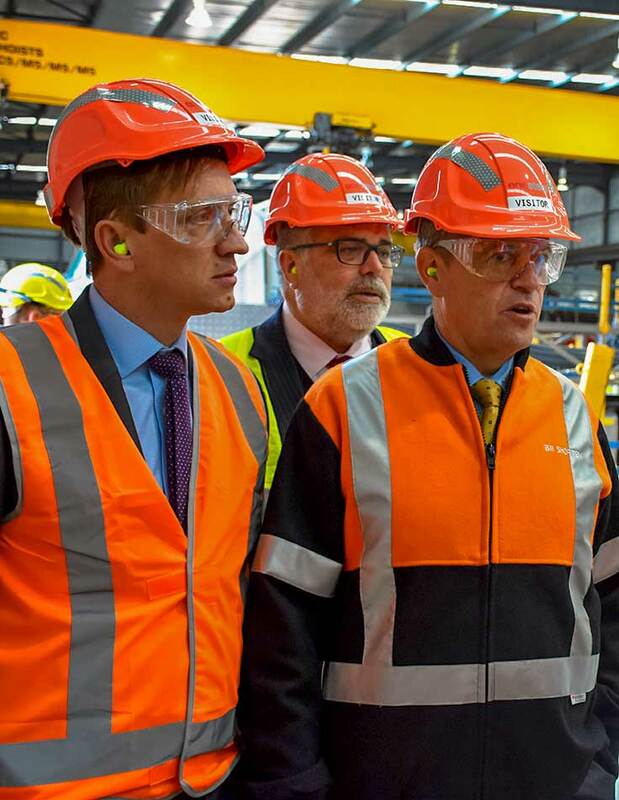 While the Liberals have a plan to close industries, Labor is developing a plan to grow jobs. A Labor government would establish a Future Fund (AMFF) to drive innovation and help Australian manufacturers grow their businesses and create new jobs. Modelled on Labor’s successful Clean Energy Finance Corporation, the AMFF will leverage finance in order to help Australian enterprises make the successful transition into high value production. Labor’s economic priorities are sustaining existing jobs, creating new jobs, and training for future jobs.